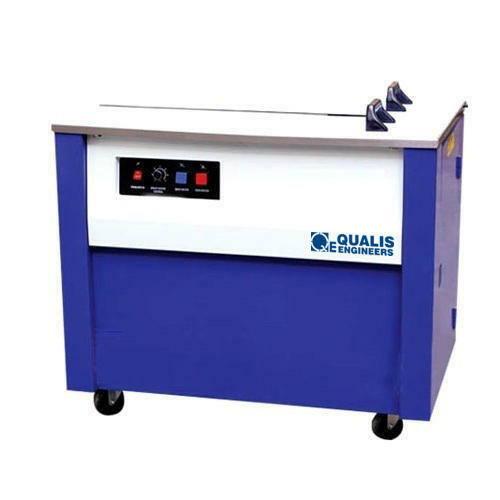 Established in the year 2003 in Pune, Maharashtra, We “Qualis Engineers” are Sole Proprietorship based company, involved as the Wholesale trader, Importer and Exporter of Steel Strapping Machines,Plastic Strapping Machine,Nailing Machine, Pneumatic Staplers,Consumables,Semi Automatic Strapping Machine,Pallet Stretch Wrapping Machine and many more. These products are precisely Importer and Exporter by our specialized professional team. Our company ensures that these products are timely delivered to our clients through this we have achieved a lot of success in the market.